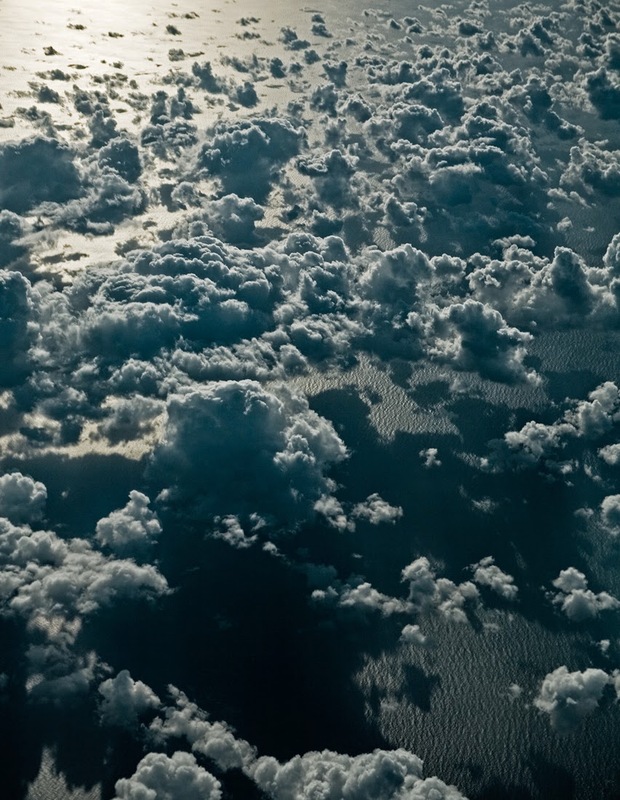 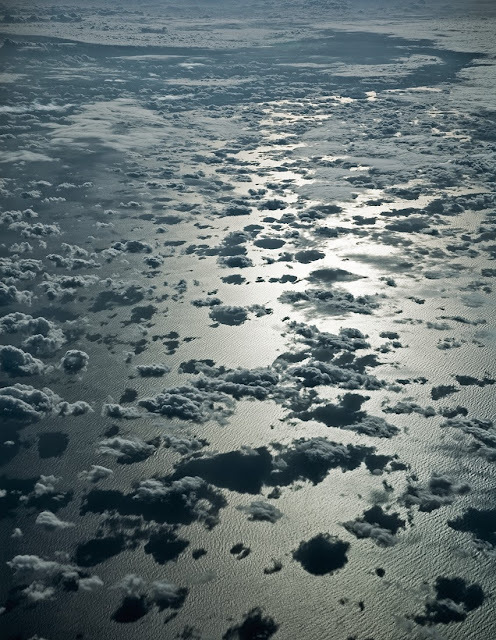 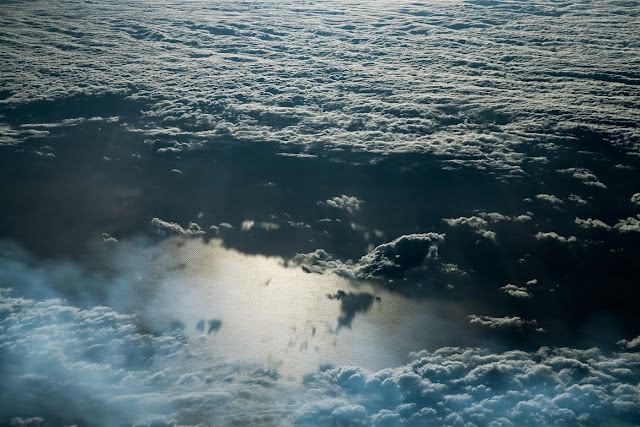 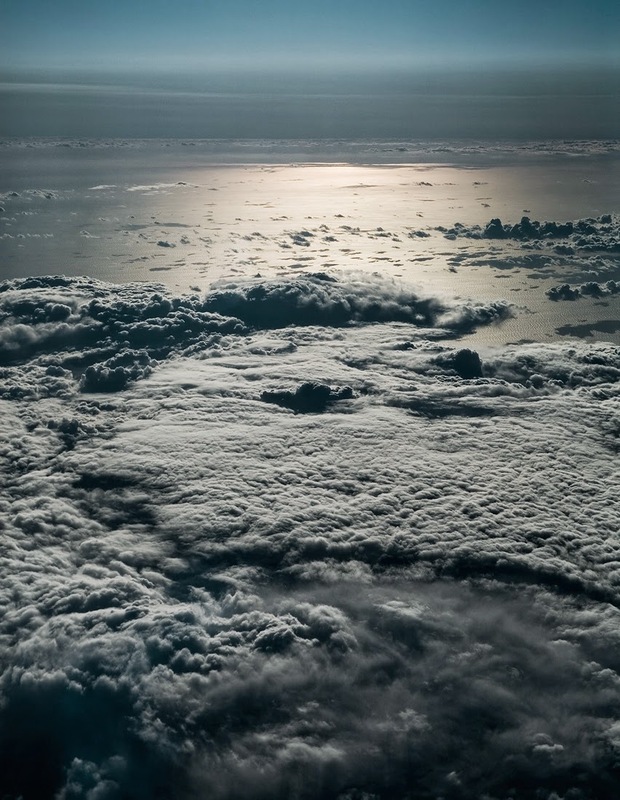 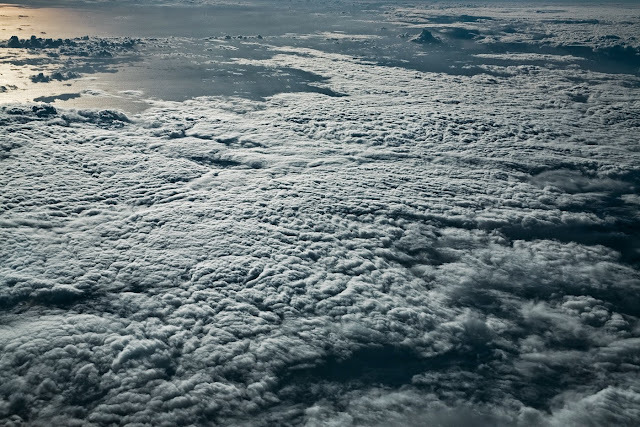 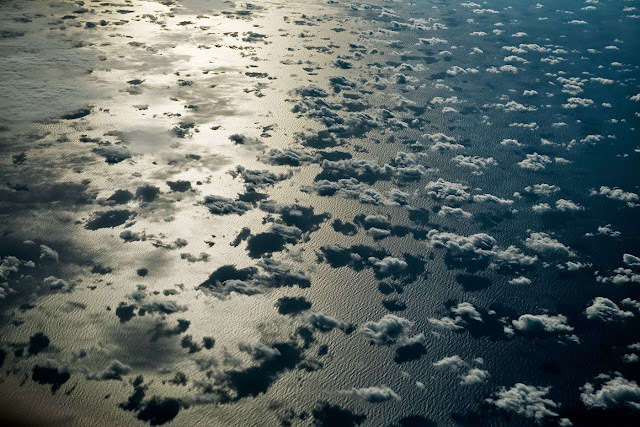 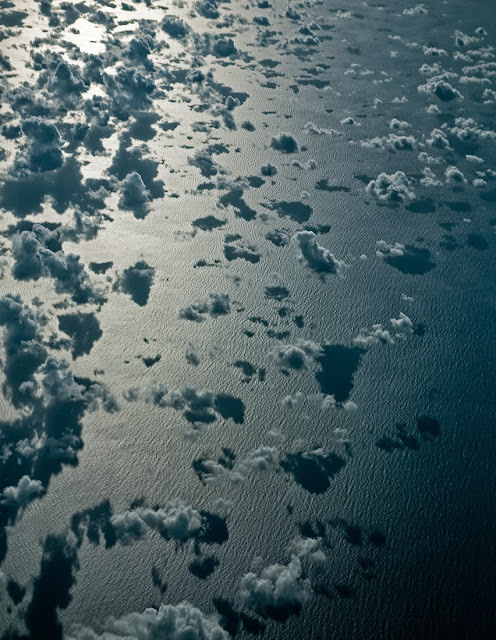 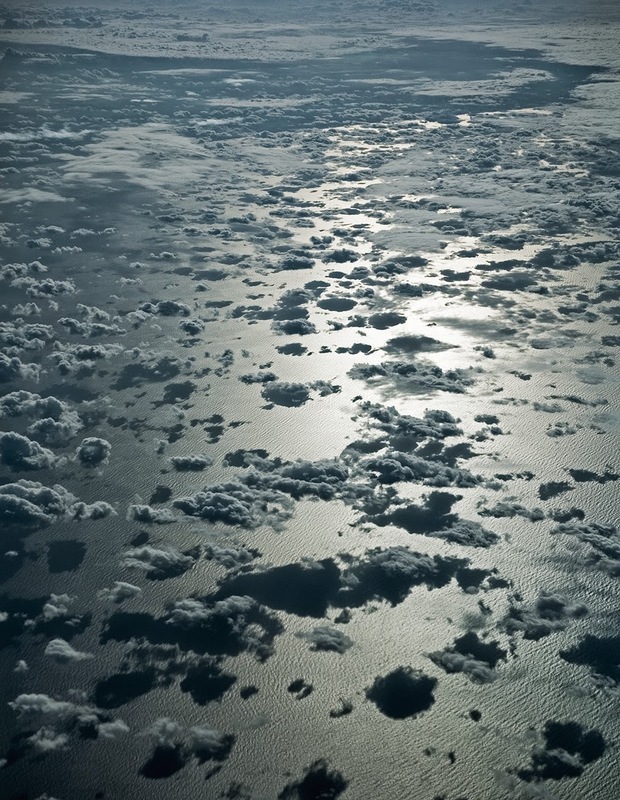 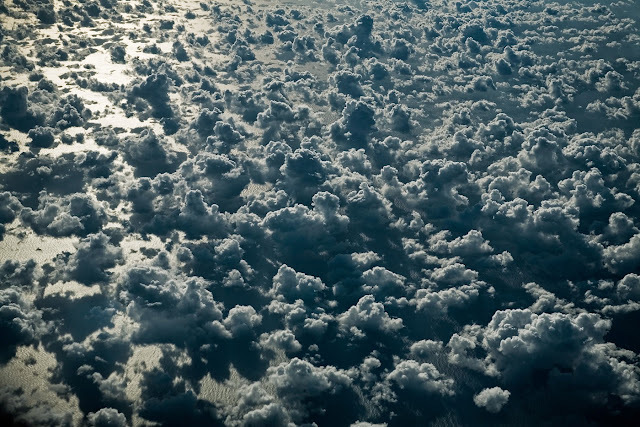 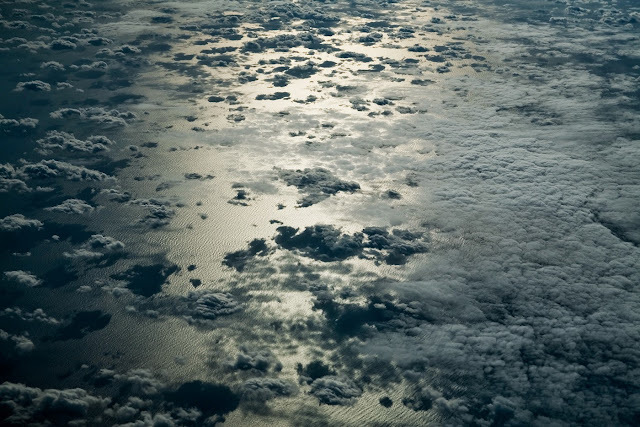 Jakob Wagner, a German aerial photographer, captured a series of stunning photographs, entitled 'Sea of Clouds', above the Mediterranean Sea while on a flight from Cape Town to Düsseldorf in 2010. Jakob Wagner was born in Herdecke, Germany. He successfully completed his three-year apprenticeship as a photographer in 2008. After five years as a photo assistant for a few renowned photographers he starts his own carrier in Düsseldorf specialized in landscape, aerial, cityscape, industrial and fine art photography. 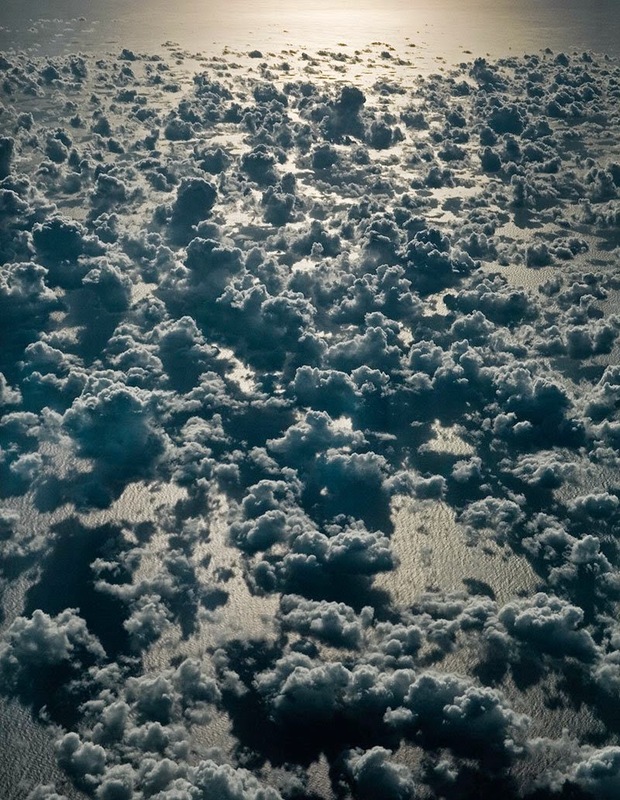 When Jakob Wagner is not at work on commissioned assignments, he devotes much of his time and passion to his personal photography projects, which were featured already in many art magazines, books, blogs and exhibitions worldwide.